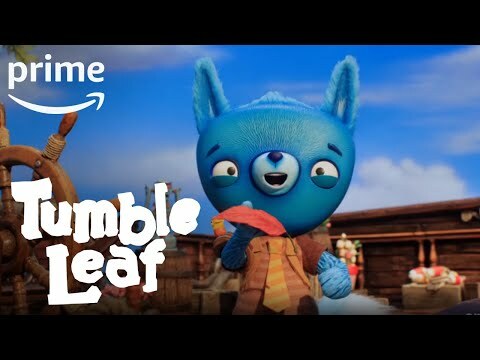 On Tuesday, August 15, award-winning Amazon Original Series Tumble Leaf is set to debut its third season with 12 new episodes on Prime Video in the US and UK. Tumble Leaf follows Fig, a small blue fox, who lives in a whimsical land where he discovers adventure and friendship around every bend. The imagination-inspiring stop-motion animated series reinforces the importance of learning through play as it helps preschoolers understand the exciting world around them. Tumble Leaf Season 3 was released on Amazon 614d ago in the US and the UK. Notify me when Tumble Leaf Season 3 is available.